Neha is a software professional who has worked as Technical Lead in various Multi National Companies for the past ten years. She specializes in ServiceNow Customization and Implementation. She is an author in the Hubpages community and has contributed a bunch of technology related articles. So far, her topics of interest have been 'How-to-Hubs' and 'Tutorials'. While she plans to expand her reach by writing articles related to other technologies and non-technical hubs, she has majorly contributed in the MS Excel related hubs. 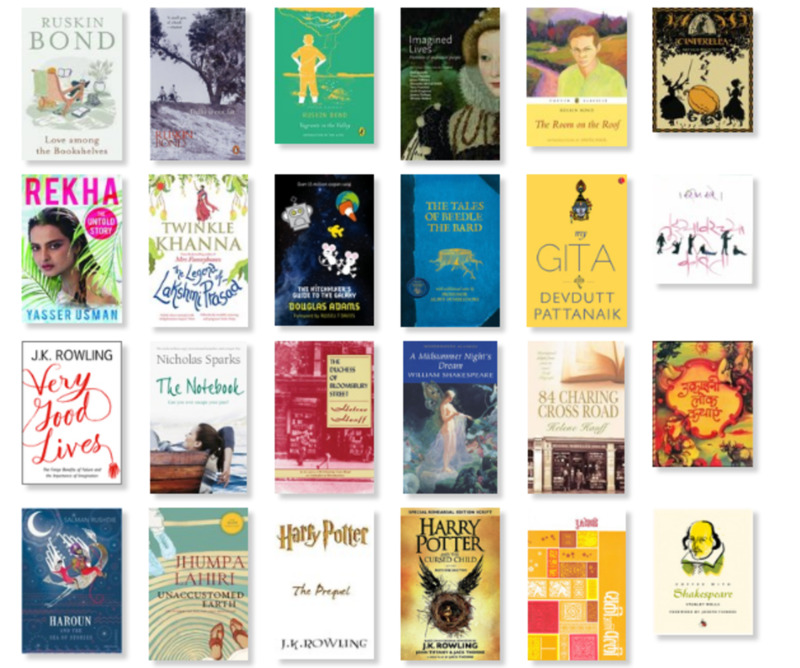 She is an avid reader and a movie lover who loves sharing her reviews and recommendations. She is a theatre enthusiast and has been working as an actor/singer/choreographer for a Hyderabad-based theatre group for the last 8 years. She has worked in various genres of plays in English, Hindi and Marathi. She is passionate about dancing and is keen on broadening her knowledge and expertise in different dance-forms. 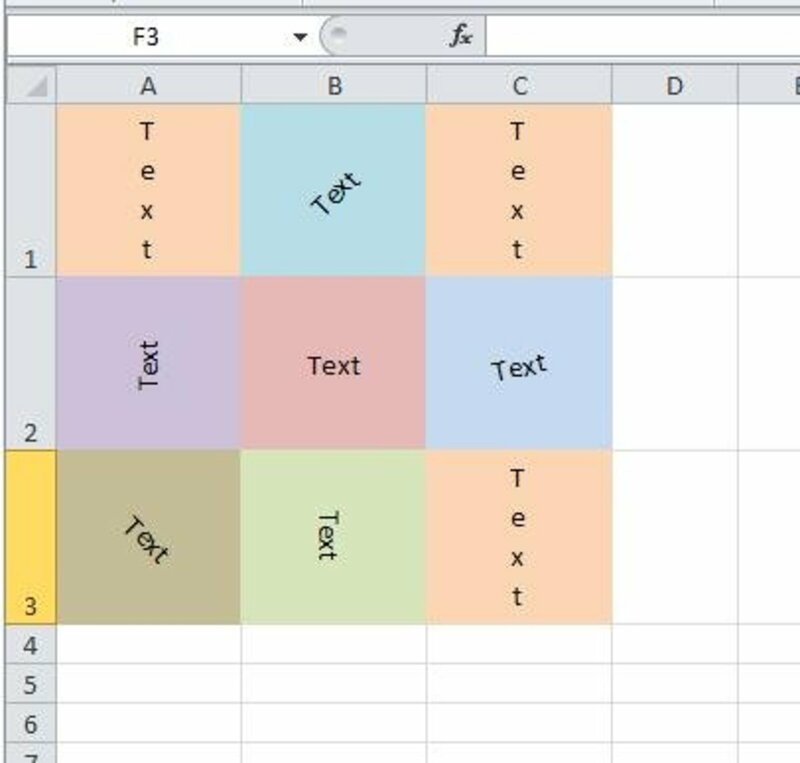 This hub describes ways to be able to type text vertically or at an angle in a Microsoft Excel Sheet. Trying to find a book to add to your shelves but not finding it on goodreads.com? You can create a new book record. Here's how. 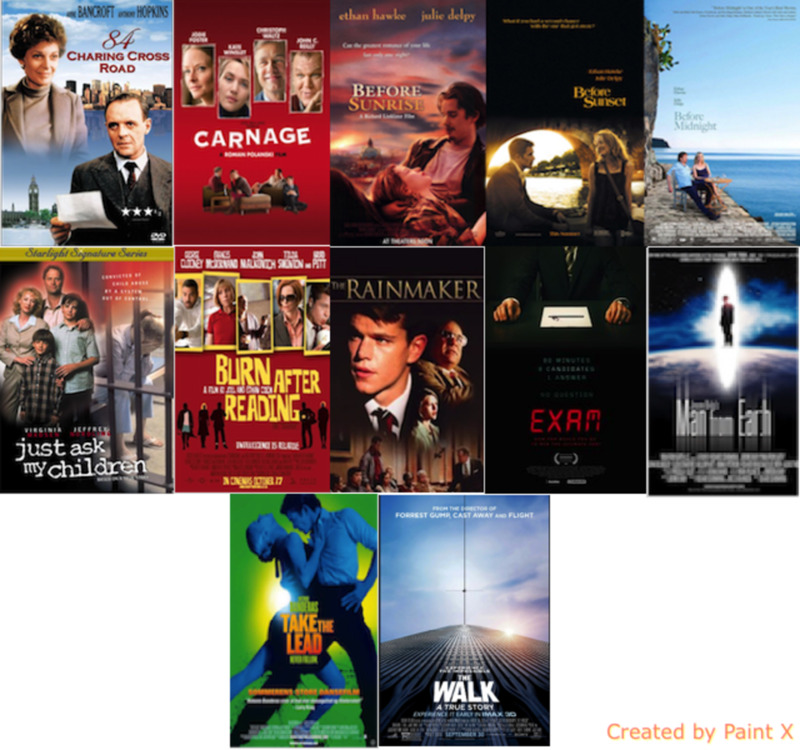 Here's a list of 10 stunning Hollywood movies that did not get the attention they deserved. 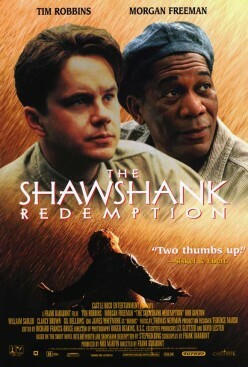 Sometimes, the best of movies are the least recognized ones. 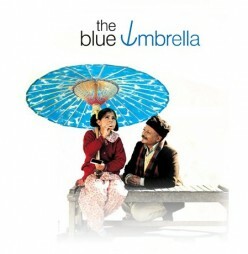 Here's a list of 10 Bollywood movies that deserve better attention and praise. 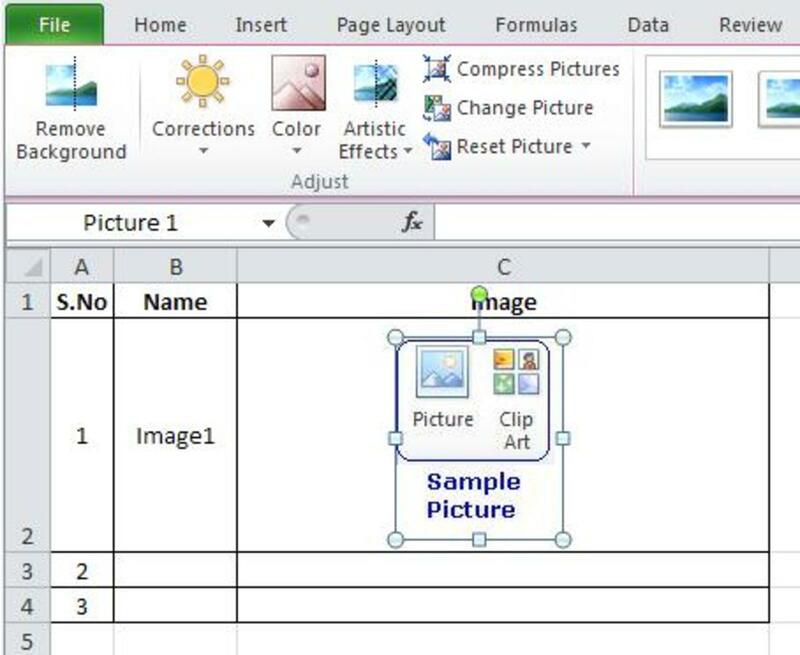 Step-by-step tutorial to insert a picture in a Microsoft Excel worksheet. 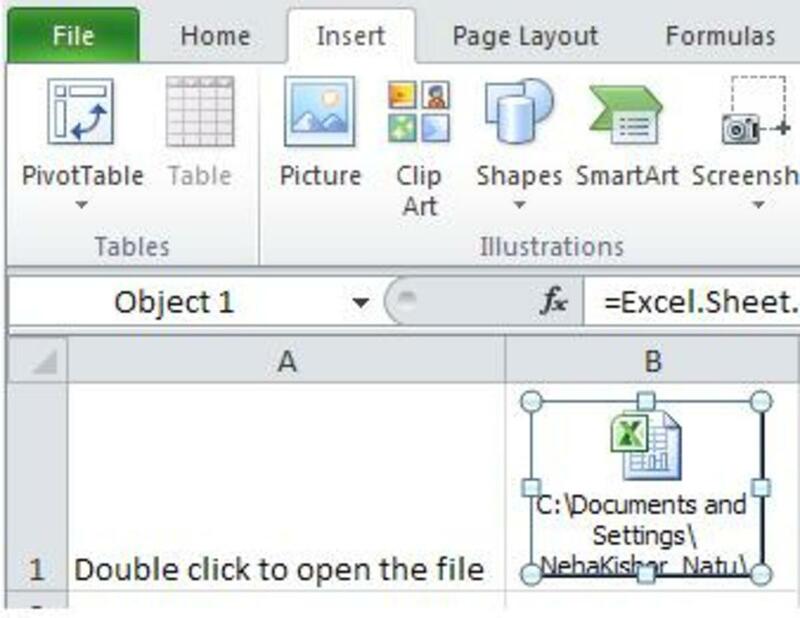 Step-by-step tutorial to embed a file as an object in a Microsoft Excel worksheet. 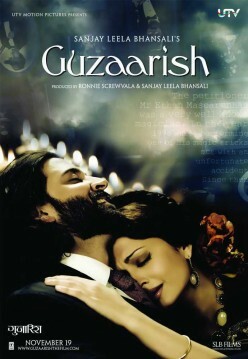 Guzaarish is magical, serene and full of life. Guzaarish... is a plea for death! Subtle, Unusual & Witty! Sorry Bhai is a Romantic-Comedy by Onir, one of the path-breaking film makers of recent times. Dasvidaniya - The Best Goodbye Ever... is a touching tale of a common man on the verge of death. Emotionally provocative and passionately made! 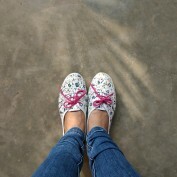 Some movies are so appealing that they manage to pluck the right string in your heart every single time you watch them. 'Viruddh - Family comes first' is one such poignant story. This is a step-by-step tutorial to use the Substitute function to replace some text (usually recurring) in an Excel sheet. 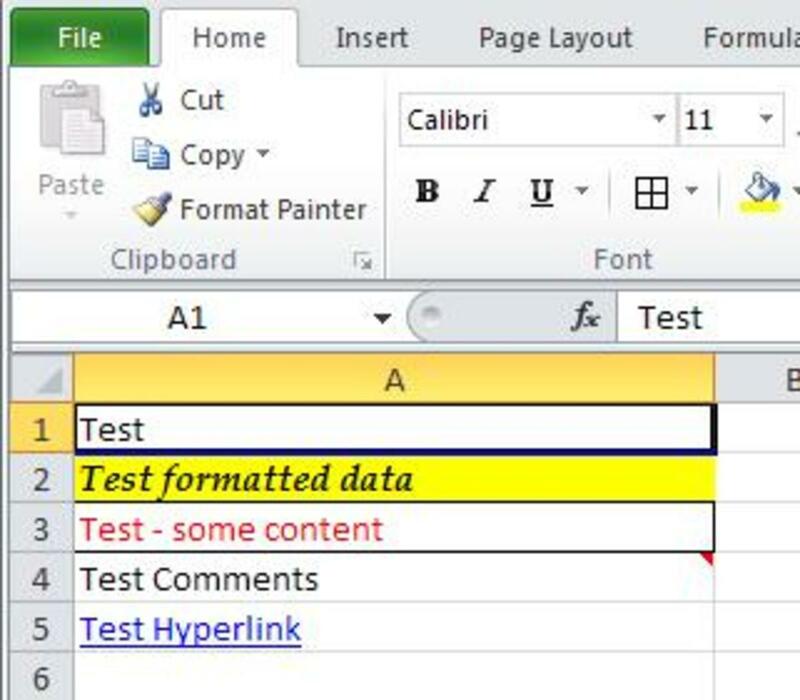 This is a step-by-step tutorial on how to concatenate data in Excel. 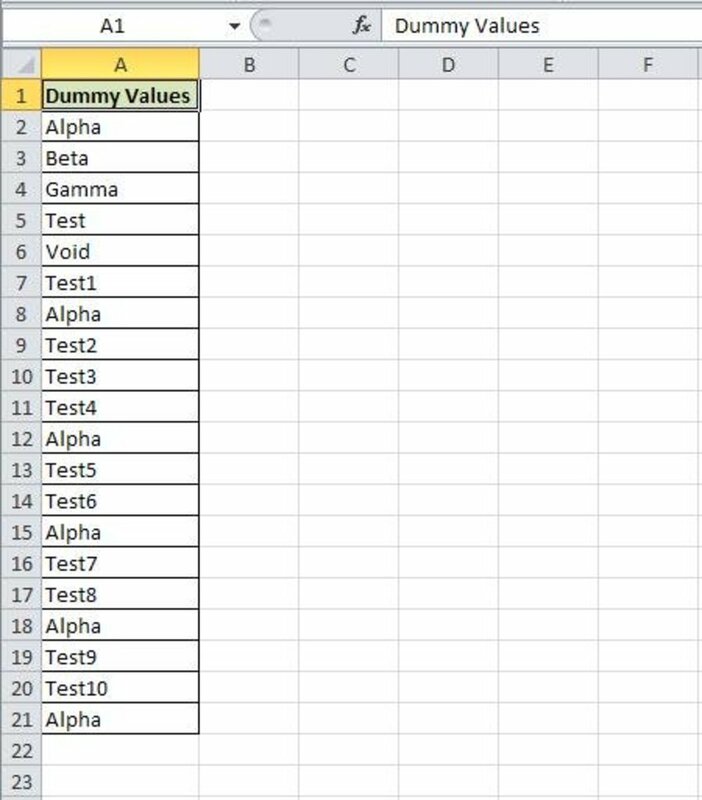 This tutorial explains various data clearing options in Microsoft Excel. 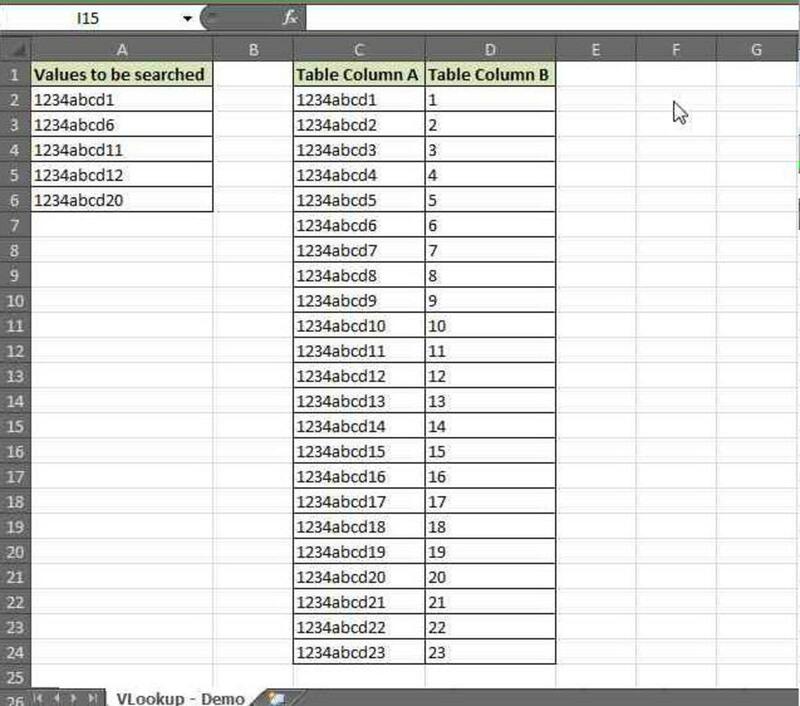 Step-by-step tutorial on how to show, hide, and insert comments to a cell in an Excel sheet. 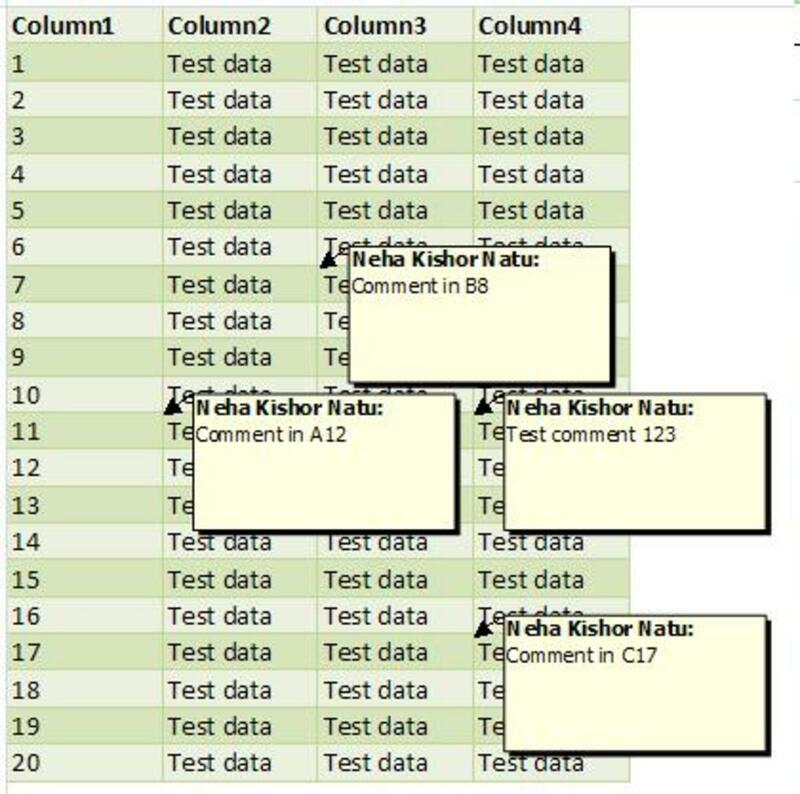 Ever wondered why the comments attached to cells are not printed when the Excel sheet is printed? 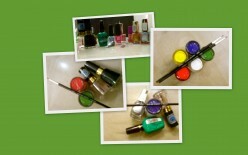 This step-by-step tutorial will show you how. Step-by-step tutorial on how to freeze columns/rows/panes in Microsoft Excel. Step-by-step tutorial to use VLookup function to search for a list of values present in a table in Microsoft excel. Sometimes you may not want to delete the duplicate values but may want to highlight them anyway. 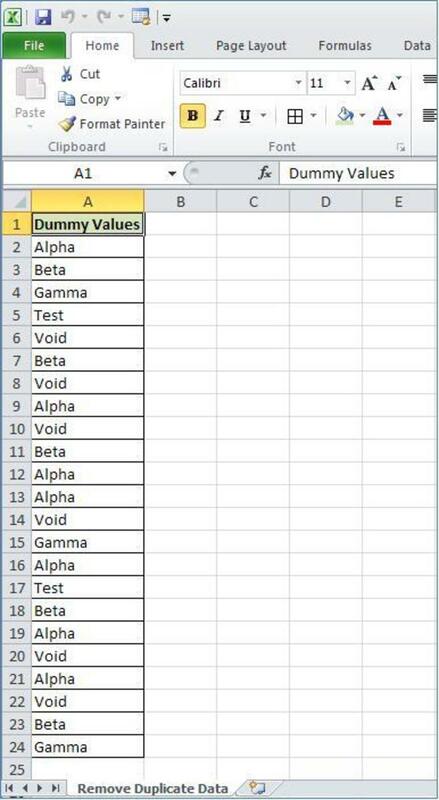 Here's a step-by-step tutorial to highlight duplicate values in Microsoft excel without deleting them. 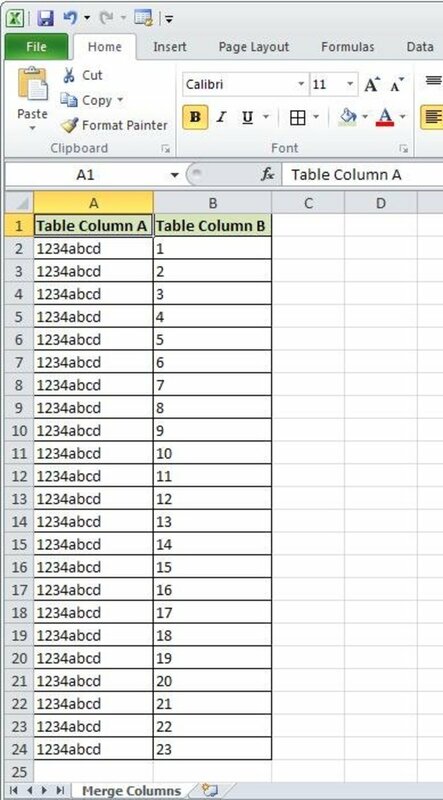 Step-by-step tutorial on how to combine 2 or more column values into a single column in a Microsoft Excel worksheet. Step-by-step tutorial on how to remove duplicate values from a Microsoft Excel worksheet. 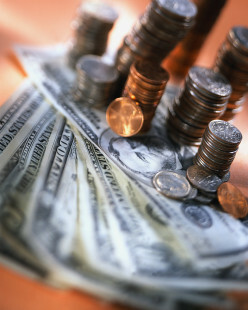 How to avoid spending too much money while shopping for grocery? 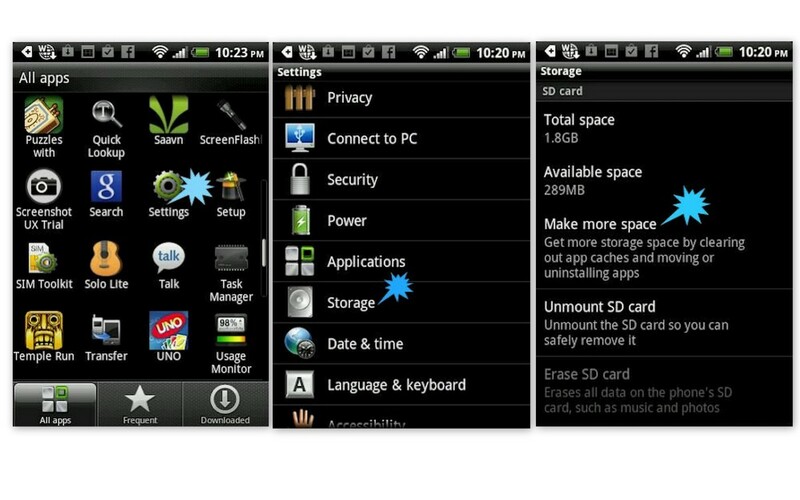 This article describes the step-by-step procedure to delete files from your HTC mobile device.